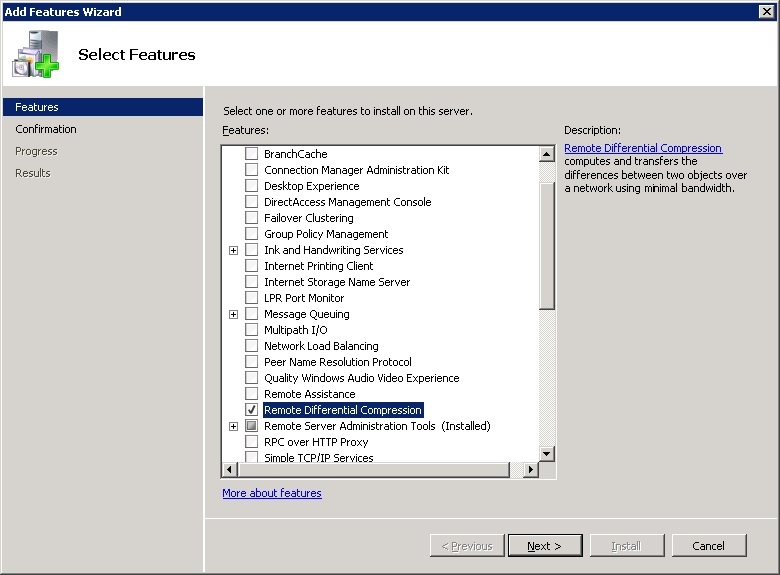 Continung with my SCCM 2012 troubleshooting; there are a few other things I came across. During the installation; at one point it carries out a prerequisite check. The following two checks invlolved required some googling. One was the BITS error. 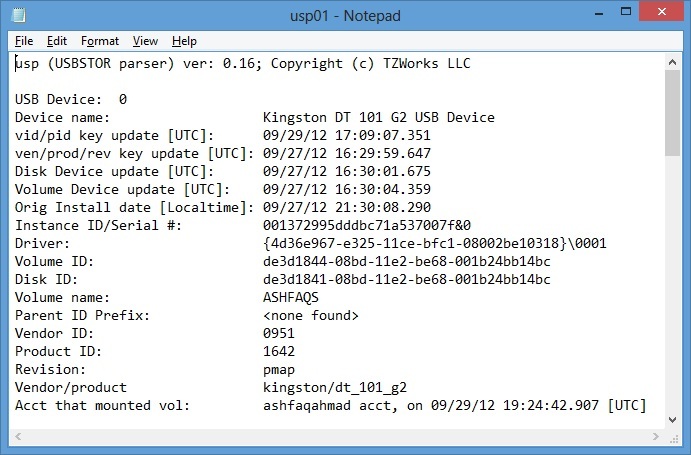 To continue with this make sure that ISS role is intalled on your SCCM 2012 server. 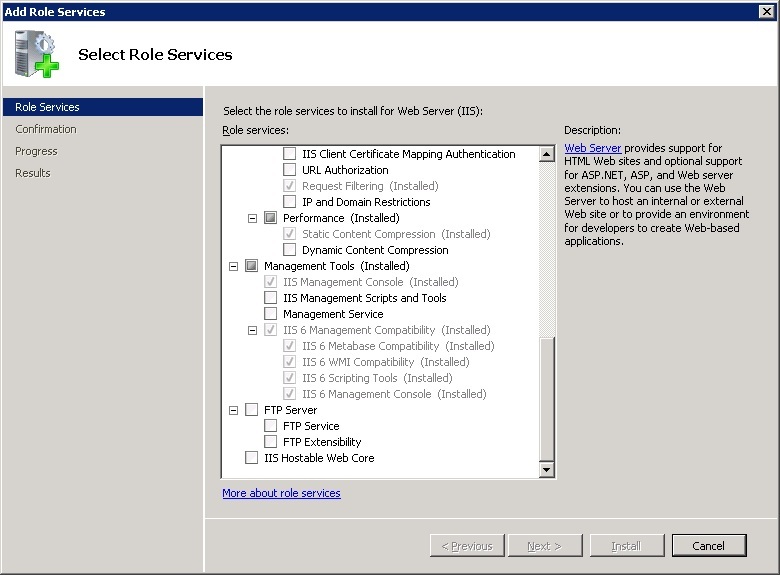 If its installed and you are still getting the error; make sure you have checked the ISS 6 Compability check boxes by going inside the Add Services to Role. The other error was related to RDC. You can simply overcome this by installing Remote Differential Compression feature from the Intall Feature tab on Server Manager.